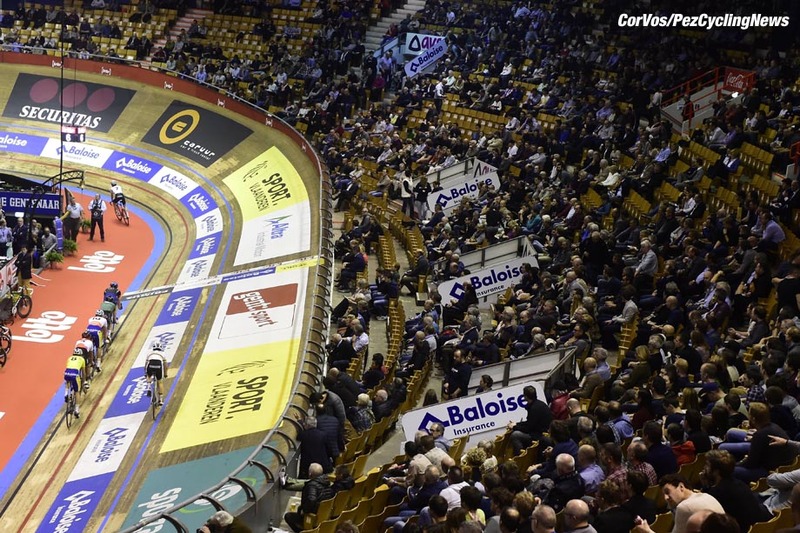 Interview: When a Velodrome is built, the performances are sure to follow. Look at Manchester, Glasgow and London and the riders that have come through their doors to success. 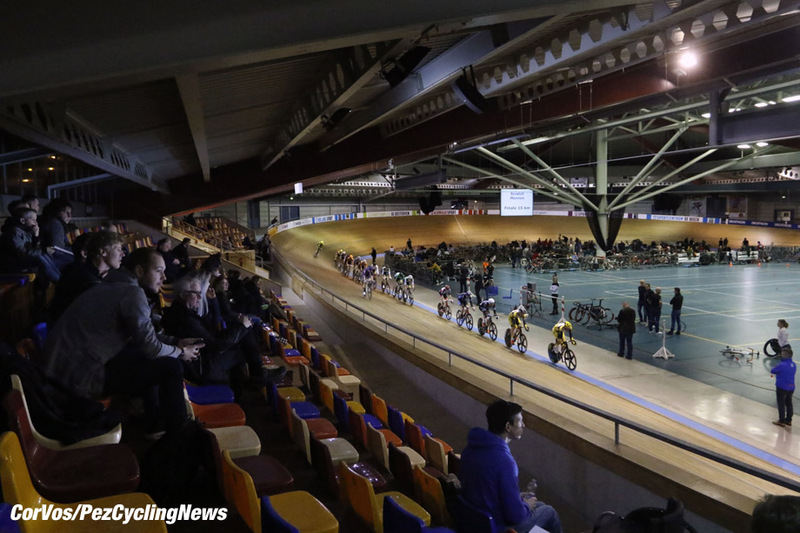 Add to that the young riders who find the enjoyment of cycling through a local track. The 2022 Commonwealth Games will be in the English City of Birmingham, but there will be no new velodrome built. Ed Hood talks to Dave Viner who is campaigning for Birmingham to have a velodrome. 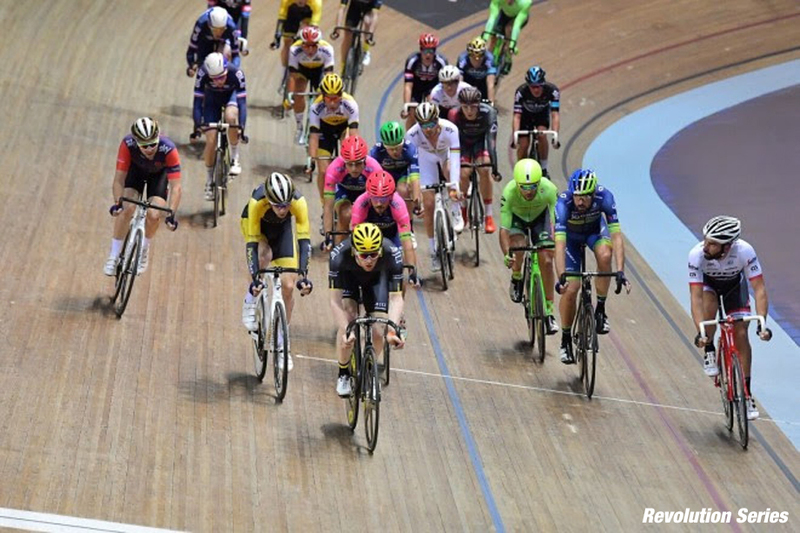 Here at PEZ we keep clear of politics, but this seemed like a worthwhile cause to us: the 2022 Commonwealth Games will be held in Birmingham BUT the track cycling events will take place in London. PEZ: Isn't the main problem that at Commonwealth and Olympic Games time the British general public only 'pretend' they're interested in cycling for a few days? Dave Viner: No, when the Commonwealth and Olympic Games come around the impact on most sports, including track and road cycling, is enormous. Interestingly, my fellow campaigner, Charlie Dickens, is not a cyclist, he is in his early 20s studying at university and is a football referee. Charlie and his family saw the 2008 Olympic Games track cycling on TV and they fell in love with the sport. The Games are a very important stage for all competitors. The main obstacle to having an indoor velodrome built in Birmingham for the Games is that Sport England and British Cycling do not want to see another ‘competition’ 4,000 + seat velodrome built within the U.K.
PEZ: But it does seem unthinkable that The Birmingham Games cycling will be in London? I agree. Hugh Porter, arguably the world’s greatest-ever pursuit rider, who was born in and still lives in Wolverhampton told BBC TV ‘Midlands Today’ how very disappointed he was that this is the case. The Games are very important for the West Midlands and the best thing to happen in the Region for years. As I said on Sky News, the track cycling being held in London means it will not have any relevance in the City of Birmingham - the Birmingham Commonwealth Games. Chris Boardman also spoke strongly in favour of having a velodrome in the same news item. Many youngsters and adults from the poorer parts of the West Midlands will simply not be able to travel 130 miles to London; they will not be inspired to have a go and of course there is a danger the West Midlands - an area with the biggest population outside London which includes the Cities of Birmingham, Coventry and Wolverhampton - will still be left without a modern velodrome. Birmingham originally planned to have the Games in 2026 but by stepping in after Durban dropped out of 2022 this has caused problems time-wise. Would Athletics or Swimming be treated in this way? No, they are spending £70m on Alexander Stadium and £60m on a new swimming pool. PEZ: What's the British Cycling and Games Association take? I wrote to Julie Harrington [CEO BC] she was great - she called me on the telephone and we spoke for half an hour however, British Cycling have generally been quiet on the subject. A BC facilities officer said to me there are two cities in the U.K. which would justify having an indoor velodrome, Birmingham was one of them. David Grevemberg, CE CWG Federation, was quoted in the press as saying; ‘We are making sure that we are not building something that is not going to be relevant to the community in the future’. He also said that using London would avoid the expense of building a velodrome and denied it was a ‘slap in the face’ for Birmingham. I think many people will disagree with Mr Grevemberg. PEZ: Are you not best to press for a 250 track rather than the 200 metre ‘training track’ you suggest - that way it could be used for The Games and national and international competition thereafter ? No. 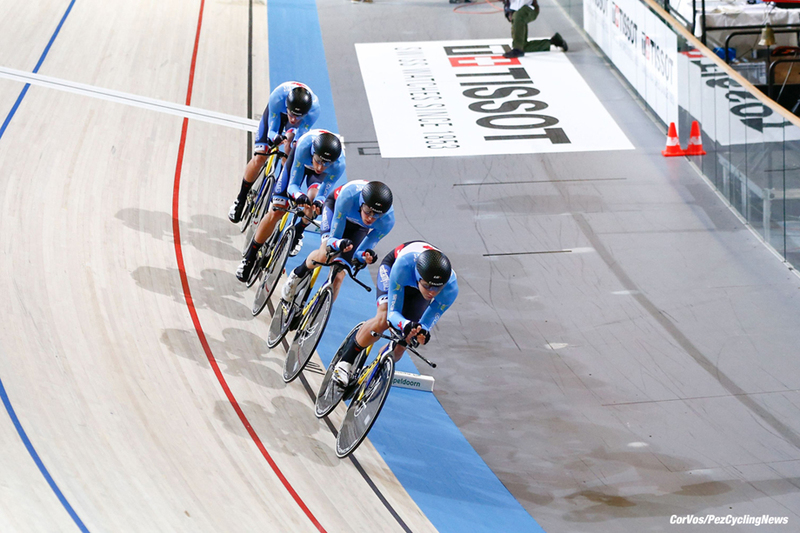 Former president of the UCI, Brian Cookson, has given his full support to Birmingham having a training velodrome as a legacy of the Games and has strongly advocated having a 200m track like the UCI have in Aigel, where they have twice hosted the world junior track championships. 200m tracks reduce the cost of the building by up to 30% the track itself would cost less than £800,000. A 250m track with 4,000 seats would be a dream - a 200 track with perhaps 800 seats can become a reality. PEZ: If going down the 'short track' (200 metre) route are you not as well to go down to 160 metres a la Ghent and Bremen to save even more cash? No, 200 metres is ideal for coaching and racing and it is imperative to maximise revenue by having multi-sports use within the track centre. 160m is too small for multi-sports use inside the track and would require even steeper bankings. 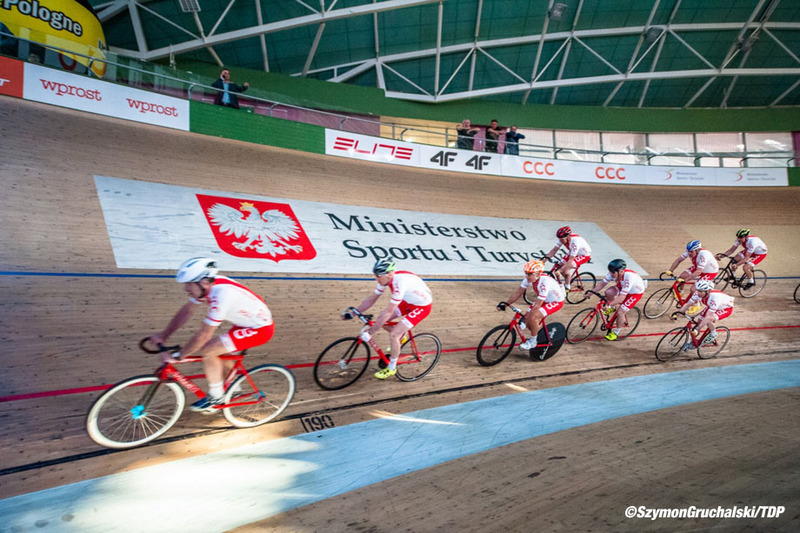 I doubt the UCI would sanction events like the junior world champs on such a small track. PEZ: The 160 option would mean you'd have the opportunity of running a six day on a REAL six day track - unlike the wide open pastures of Lea Valley? A 200m track would be ideal for a six day but I think you would still need around 4,000 seats to make it viable business wise which takes us back to a ‘competition’ velodrome. PEZ: The Glasgow velodrome is at least as convincing an argument as Manchester for how a nice track breeds success - eight medals for Scotland at the 2018 Games. Yes, Glasgow has proven a superb facility. 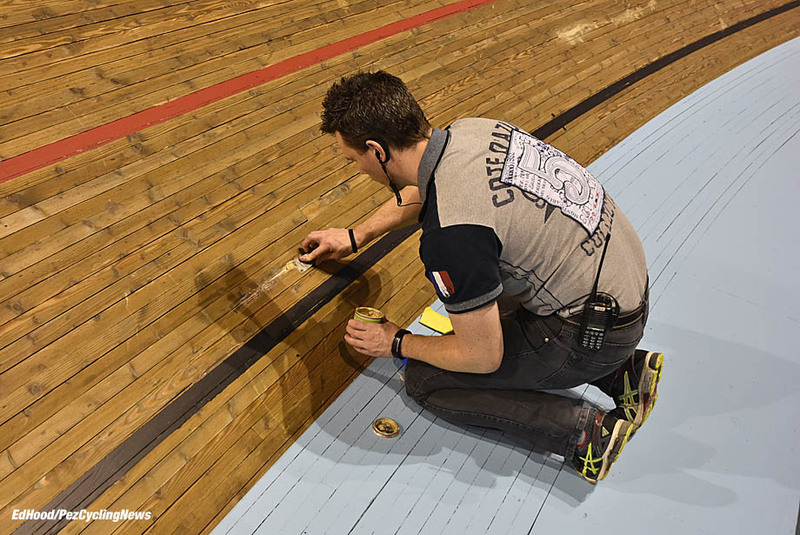 The enormous impact the Manchester, London and Glasgow Velodromes have had on cycling at large, by hosting the Commonwealth and Olympic Games and by providing lasting legacy facilities cannot be underestimated. Without the lottery funding and inspired decision to build Manchester Velodrome in the early 90s cycling would still be in the dark ages. The impact velodromes continue to make, particularly with women’s cycling, masters cycling and Para-cycling, has been wonderful to see. PEZ: Have you put this argument in front of 'the powers that be'? Yes. The case has been fully made in personal meetings with leaders such as Andy Street, Mayor of the West Midlands; Councillor Ian Ward, leader of Birmingham City Council and Neil Carney, Project Director of the Birmingham CWG. Mr James Morris, MP, wrote a letter of support signed by 13 fellow MPs; in addition, Eleanor Smith, MP, and James Carver, MEP, have contributed great support. PEZ: Have you had actually had firm quotes yet from the likes of Peter Jacques or Velotrack; projects like this have a way of creeping over budget? Yes, on the 21st December one of the leading velodrome architects in the world travelled to Birmingham and fully explained options available, including budgets, to Mr Carney. A training velodrome would cost £12m to £15m depending on number of seats and additional accommodation. The expertise and knowledge now available would keep costs on budget. For the record, a 4,000 seat competition velodrome could have been built for around £35m, not £40m to £50m as suggested by Sport England. PEZ: What's the latest you could start a track in time for The Games? 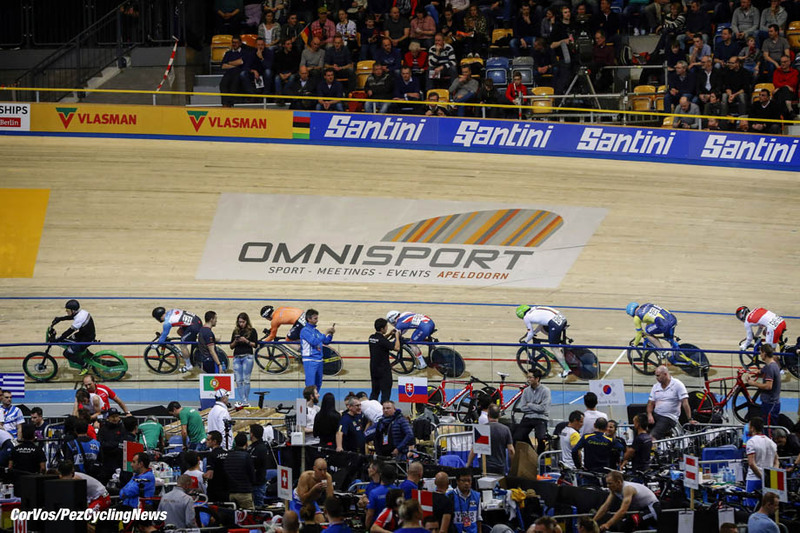 The informed view is that to have the velodrome up and ready for December 2021, a design team would need to be commissioned by October this year; the building would take 15 months. We have 3 months to get things moving. PEZ: Wouldn't the money be better spent on a 'City of Birmingham' Continental Team? No. A Continental team for Birmingham would be very good but the City Council do not have the funds. The 2022 Birmingham Commonwealth Games budget is over £700m, with the U.K. Government providing 75% of the money. Another opportunity is the Yorkshire World RR Championships which is providing £15m towards cycling facilities in the U.K. What an ideal opportunity to combine an indoor velodrome with a closed circuit and BMX track. It is vital to tap into the funding opportunities provided by the Commonwealth Games and that is why we need the velodrome to be built in time for the Games for competitors to train and prepare in Birmingham, in front of local spectators before travelling down to London. Bike riders around the world have always shown a great passion for the sport we all love. Charlie and I appeal to as many bike riders as possible to please take a look at our online petition, change.org Birmingham Velodrome and consider signing please.